What I love about February… What do I love about February? Well I love that January is gone along with any mistakes that I may have made… phew! I’m pleased that I have another chance with February, I can learn from any mistakes and get back on track with my goals. The weather is often well… wintery. Here at Charis clients are often more aware of their aches and pains. A relaxing massage is always a good place to start. Our Radiant Heat Treatment really adds to the experience. Imagine your’e basking on a sunbed in the Caribbean. The heat warms deep into the muscles …bliss. A relaxing Charis massage is a little signal to the body that you care, and that despite the weather and everything else that’s going on you will continue to care and pamper ‘The Body Beautiful’. Its so easy to fall into the cycle of eating sweet and sugary treats when the weather is cold. If you love a crunchy snack almonds are surprisingly sweet. Roasted chick peas may work if you are allergic to almonds. You could soak them in apple juice overnight then roast to give a hint of sweetness if you prefer. Of course there’s Valentines Day another chance to boost those happy feelings in February. Love February Love Life. We love to help you look and feel your best at Charis. So the disheveled looking man stepped on the bus he was barefoot and still wearing his hospital gown. He was crying about how cold he felt. Thank you for choosing Charis we really love looking after you. 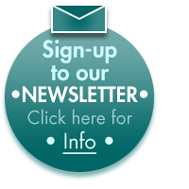 You are invited to sign in to receive our occasional newsletter to hear about our news and promotions. 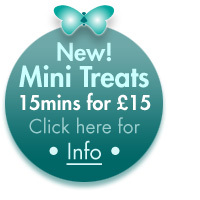 You can also enjoy a Free Mini Manicure as a sign up gift, just book in. Names are so important. Some parents spend months researching and debating which name, which name for this one, for this one… The Name. Sometimes it’s a family tradition and names are handed down so that can make it easier. I was named by my uncle. I was named after a ballerina… My uncle is so kind and gentle. He’s now living with his daughters but he would prefer to live on his own but he’s blind and finally they won him over phew! but he speaks about his home their family home often. I value kindness it is my highest value. At Charis you will find a treat to suit most needs. We’ve been here 24 years. We are friendly and respectful. We love hearing your news and because we’ve been here such a long time we can fill you in with some news about the local area. You can feel safe in our environment. You can feel cared for in our hands. You can feel confident about our treatments. Do you know someone who could benefit from a little TLC. A Facial a Manicure a Pedicure? Maybe you’ve noticed that the toes peeking out of their sandals could do with a little pamper. A Mini Treat Shape and Polish for hands or feet is just £15 and include a rich care foot cream and we also offer extra drying time in our cool air nail dryer. Having your nails professionally painted means your nails get treated to a base coat for your nail type. Two coats of regular polish is added. We also use a top coat to protect your colour and helps your polish stay longer. If we think your nails would benefit from a cuticle care treatment to remove dry skin build up which can grow over the nails we will let you know as this could mean your polish may not last as well. This way you know what to expect and can choose a treat to suit your budget. 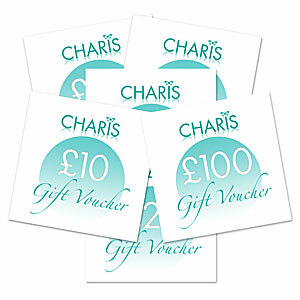 So back to our Charis Gift Vouchers. Some clients first had a pedicure or a manicure because someone bought a voucher for them and they’ve continued to have them because they’re so so relaxing. You can enjoy our full pedicures on our relaxing treatment couches a great way to relax. Nails that are hard are softened in our foot-spa which has disposable liners. We always have your safety and care in mind. We also offer a Rich Cream Pedicure – NEW which is similar to having a Hydrating Facial and this pedicure can be tailored for concerns such as anti-ageing eg Maria Gallands Pedicure. 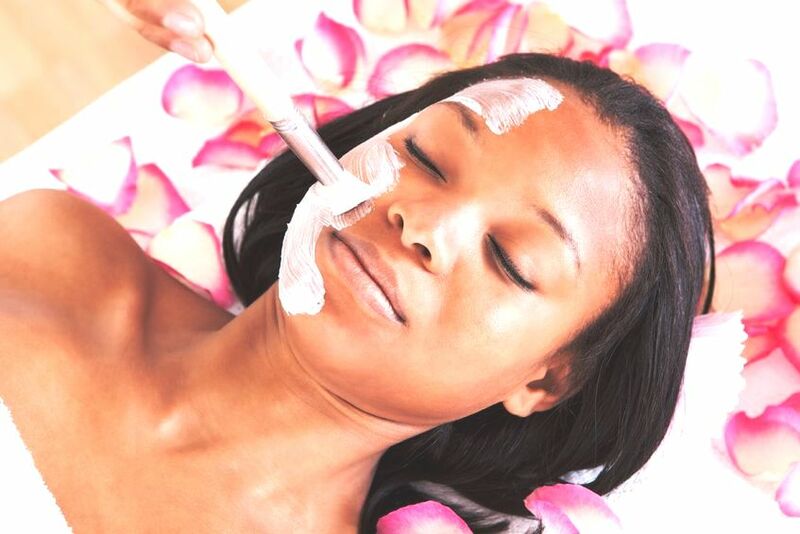 Pedicures for skin brightening and hard skin build up is also top of the list. Also you can just have your feet and lower leg massaged… Bliss! Are you sometimes looking for new ways to end your week? Maybe you have a quick half hour in between appointments. 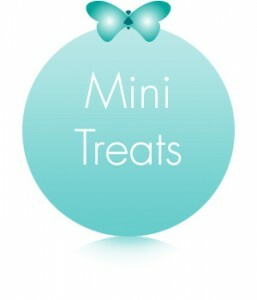 A Mini Treat at Charis may be just perfect for you. We also Offer CND Shellac which means there’s zero drying time needed. So how about this for a deal we’ve just added a 2 for the price of 1 on our one hour massages on our Charis Beauty Clinic Facebook page. Perfect after a workout or just to relax. This is available every Tuesday until the end of August ’18. If that’s not for you how about a Shape and Paint 2 for 1 offer every Tuesday until the end of August ’18. Don’t you just love a deal we certainly do. At Charis we love to help you look and feel your best. You can call or text anytime. So how about this for a deal we’ve just added a 2 for the price of 1 on our one hour massages on our Charis Beauty Clinic Facebook page. https://en-gb.facebook.com/CharisBeautyClinic/ Perfect after a workout or just to relax. This is available every Tuesday until the end of August ’18. If that’s not for you how about a Shape and Paint 2 for 1 offer every Tuesday until the end of August ’18. Don’t you just love a deal? we certainly do. 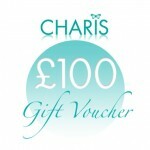 When you purchase a Charis Gift Voucher from £100 you will receive a complimentary upgrade on your treatment valued at £20 from Charis featuring one of our brands. Limited offer. Our brands include Guinot Galland and Arbonne. Caci Jowl Lift Facial Treatment firms and tones the jawline. This is a bespoke treatment designed to lift and firms the facial contours and to improve the appearance of sagging jowls. 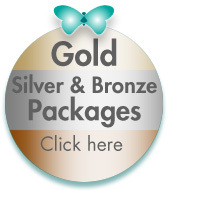 For best results we recommend from 10 treatments over a 5 week period followed by a monthly top up. Price from £45. Charis Bespoke Packages are available with an added Free Bonus Treat. Too much in the backpack yet again or was it the handbag full of everything but… Then there were those few stressful niggles at work, and of course the computer or laptop is always beckoning. One things for sure ‘the back’ is going to complain sooner or later and the aches and pains will start to set in. Neck and shoulder pain can so often lead to headaches, and the tension that it creates often shows on the face. So when will I get time for me I hear you ask when will I get time for my massage. Here’s our solution at Charis…no need to go chasing after yet another deal. So often your deal is located miles away and waiting ages for an appointment because the deal site has sold hundreds is no fun. All the deals have to be fitted in somehow by the salon, and you can’t get the time slot that you want, but it’s a deal hey ho..
A Relaxing Massage at Charis is such a treat. 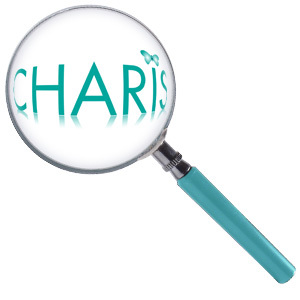 At Charis each treatment is planned with your needs in mind. We are aware that a rush rush get me on the massage couch yesterday may not be for everyone. That’s why we’ve created the Charis Bespoke Packages, a chance to plan your escape to de-stress maybe just have your monthly MOT as some of our clients often describe their package. Don’t forget you can have a quick eyebrow tidy or a shape and polish if all you can squeeze out of an already short lunch break is just 15 minutes. Its all in the details. We love to help you look and feel your best. You can relax knowing that we’ve got your back with our gentle reminders and our way of giving you time to think, so that you can take the stress out of looking after your most valuable asset.. you.